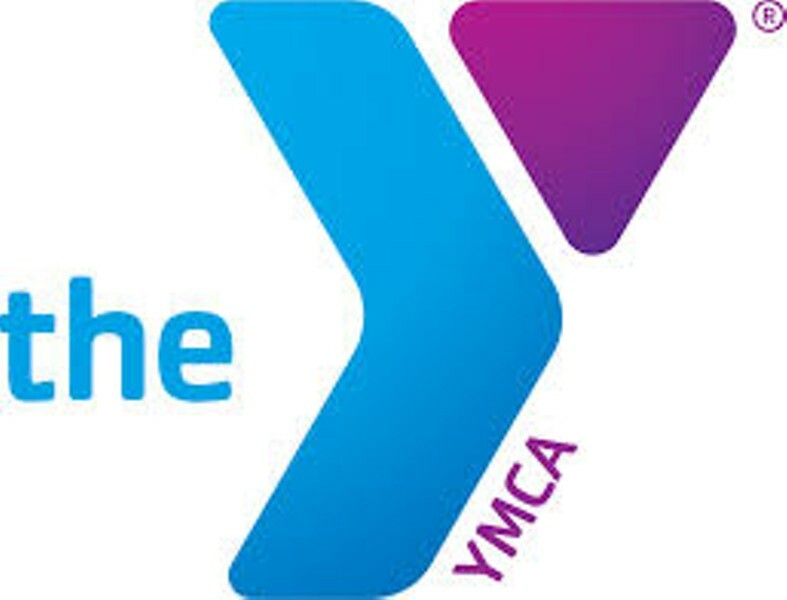 Kids' Night Out | Greater Burlington YMCA | Games | Kids VT - small people, big ideas! While parents take some deserved time off, kids delight in dinner and fun. Ages 3-12.